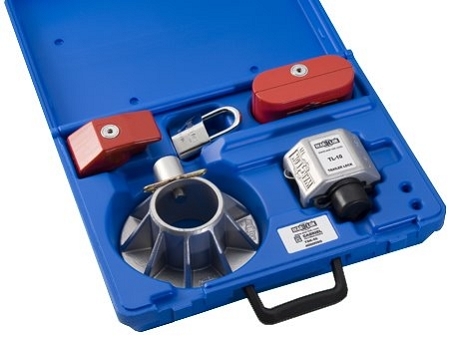 For a complete semi tractor/trailer security solution, the TSK-533 comes equipped with a TL-10, TKP- 10, TAB-10, TGH-10 and a WL-8033 Padlock in a convenient carrying case. All locks keyed alike. Comes with 2 keys. These units by War-Lok are built and keyed at the time of purchase. This means that your order will probably ship within 7-10 days. If you have ANY questions, please contact us.